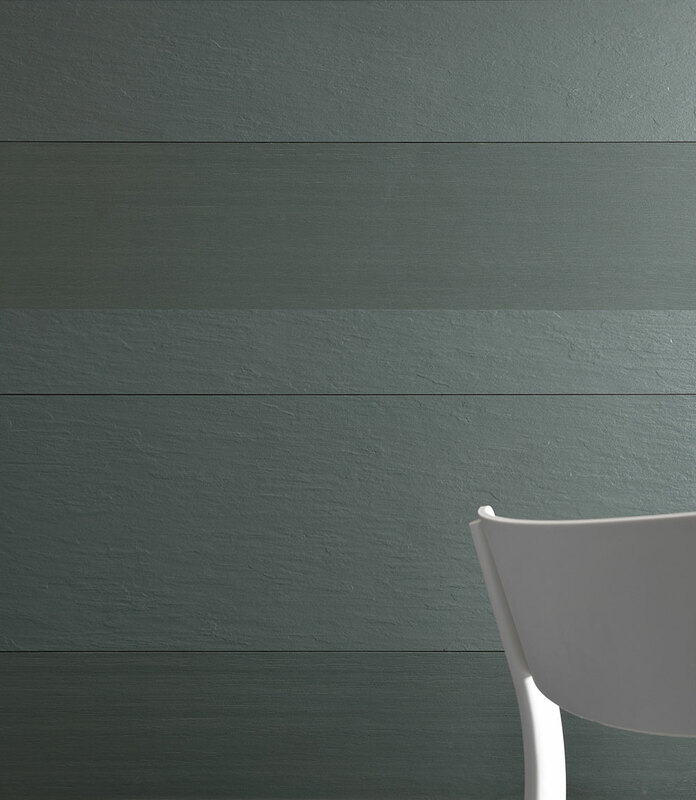 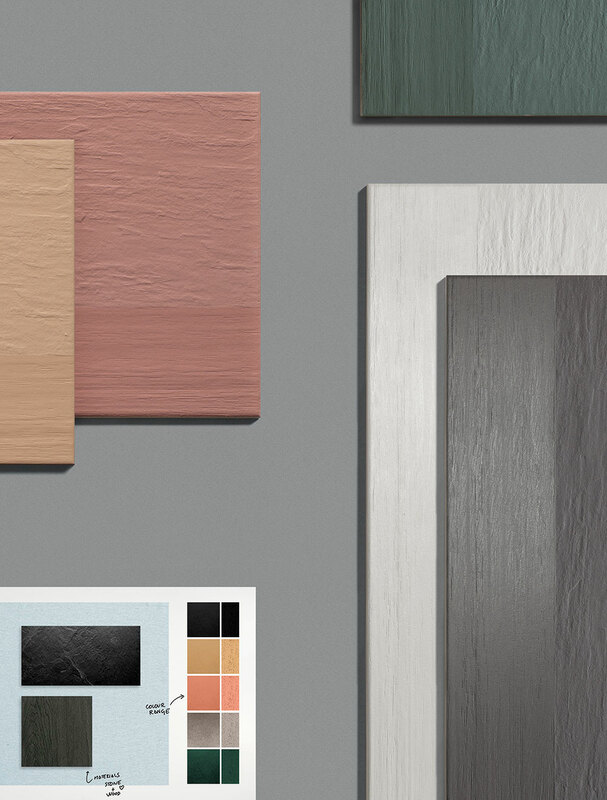 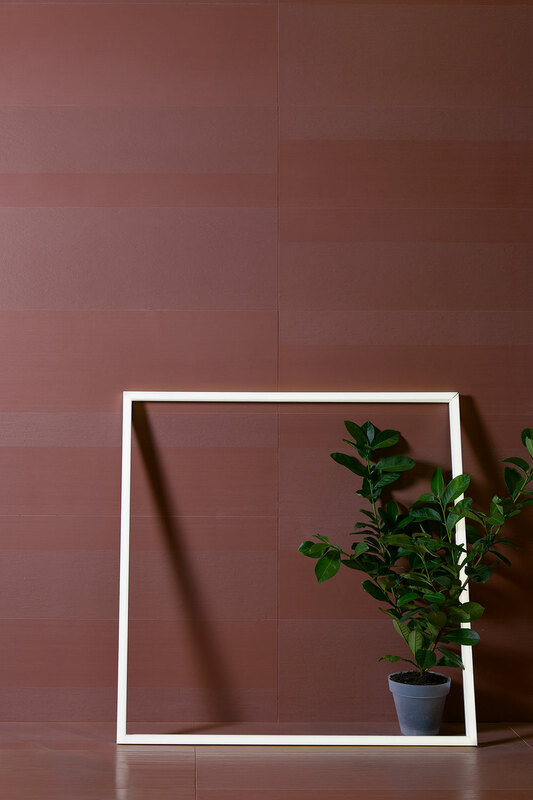 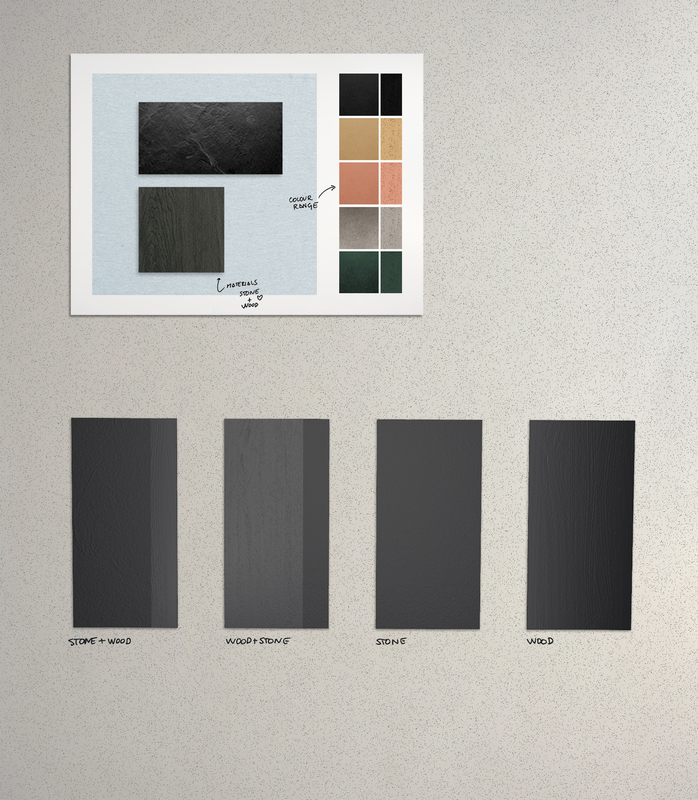 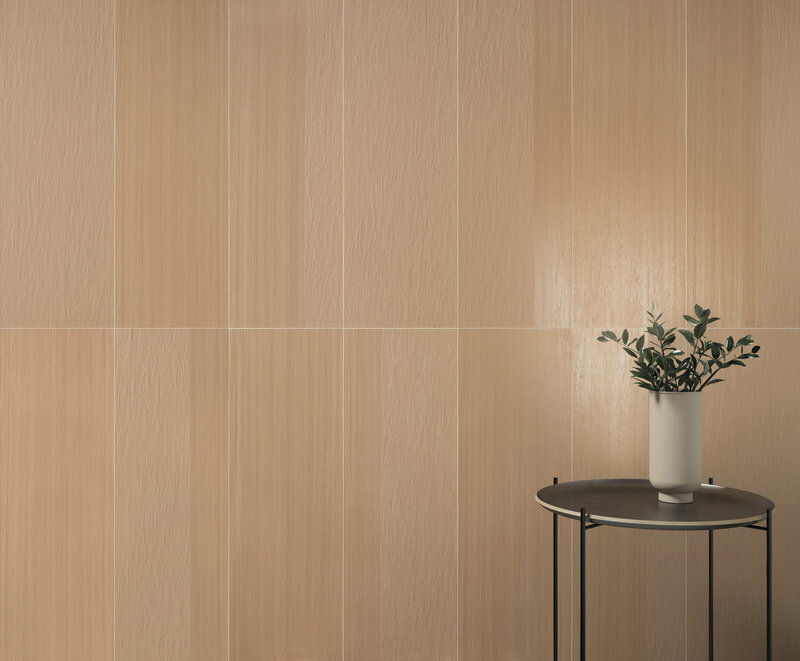 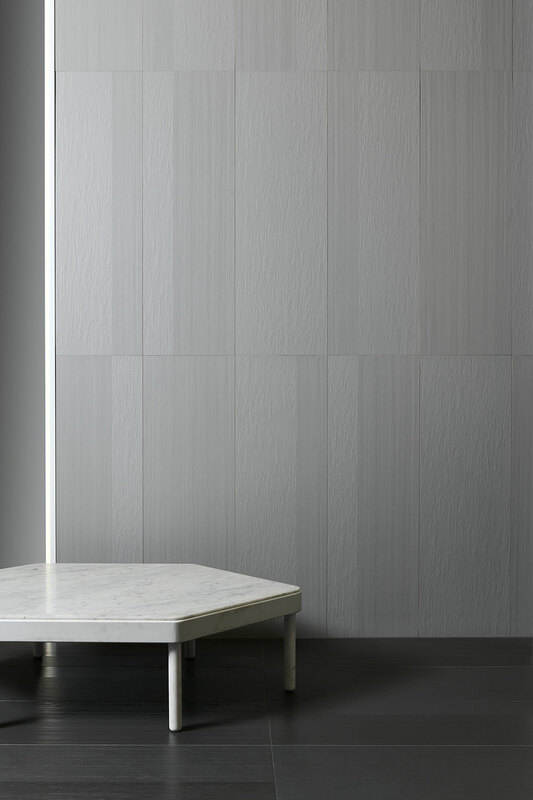 Stonewood is inspired by two classic textures in ceramic tile design: wood and stone. 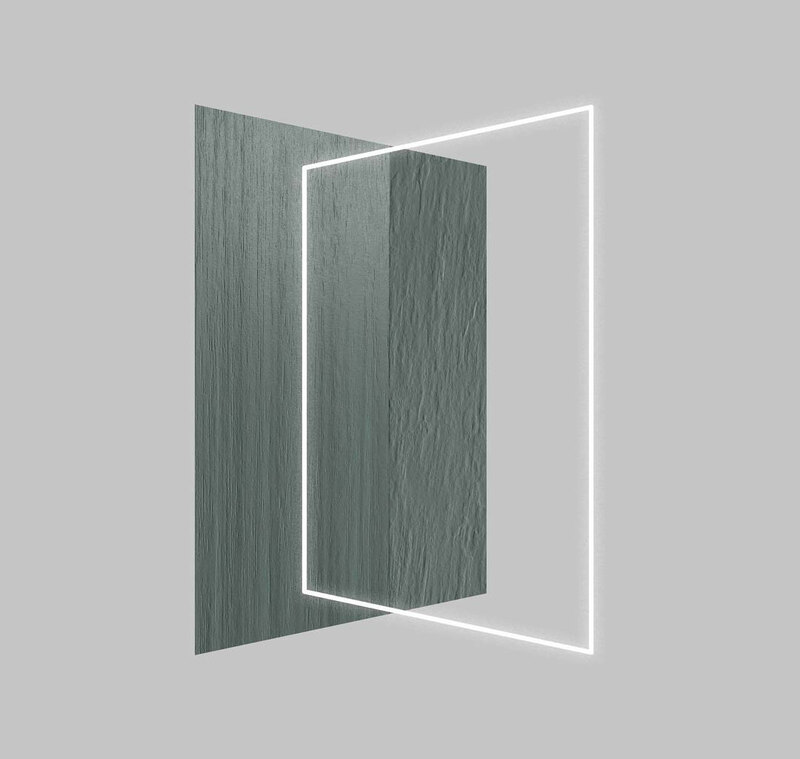 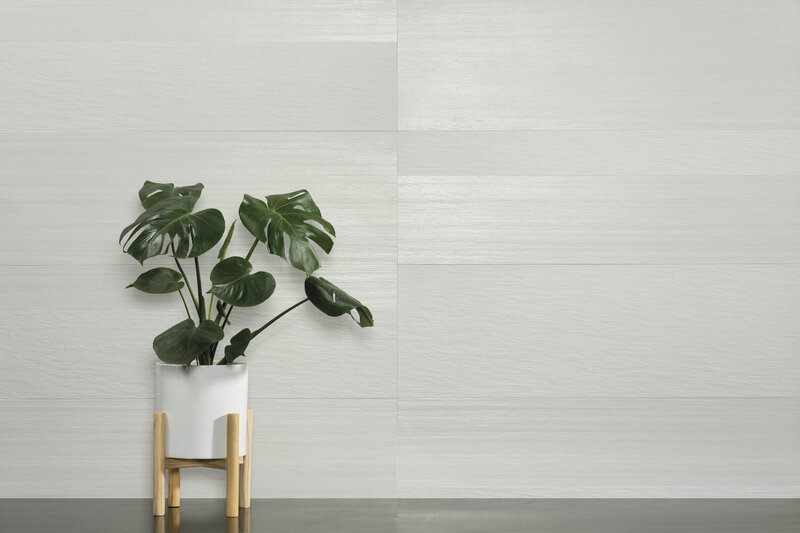 Taking these two best-sellers and a combination of wood and stone effects, this porcelain tile collection was developed for use on both walls and floors. 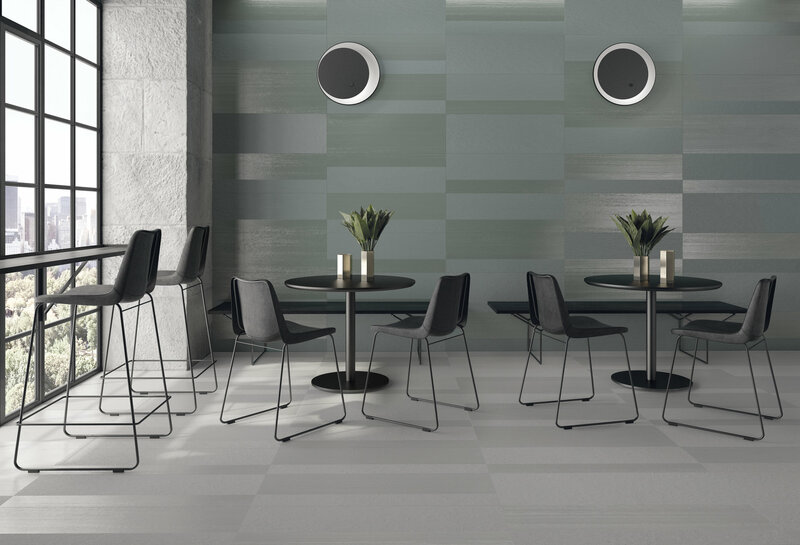 The monochrome tiles highlight the different textures and shine of each of these two materials so that layouts can be created that unite both finishes on the same monochrome surface. 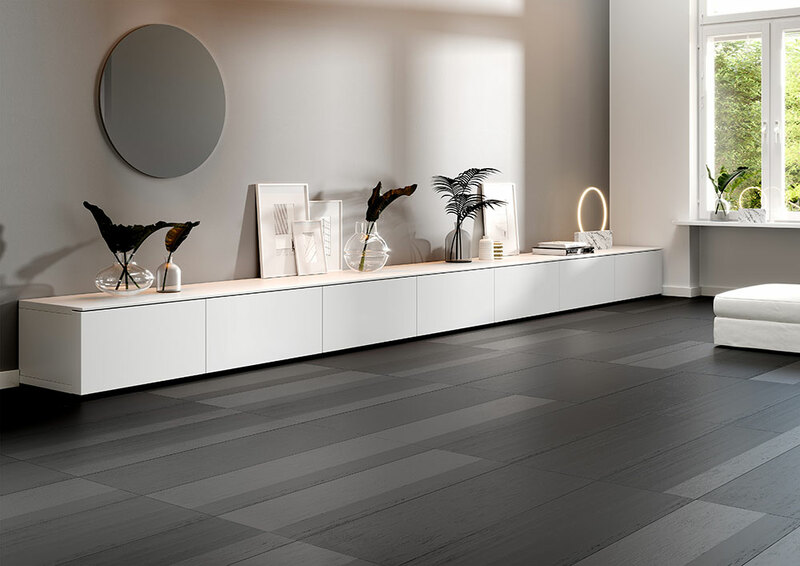 The outcome is a trendsetting new aesthetic concept, suitable for all kinds of settings.